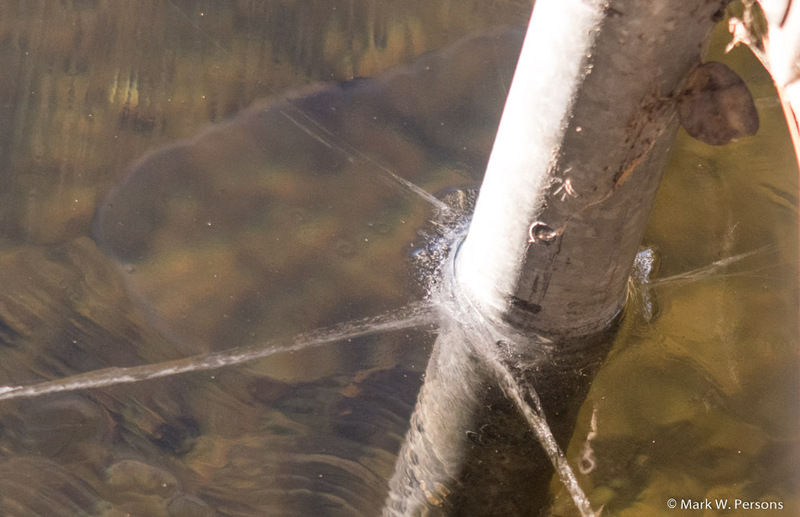 Guests at Gilbert Lodge woke up to find about 3/8 inch of clear ice on Gilbert Lake, at least near shore at the Lodge. 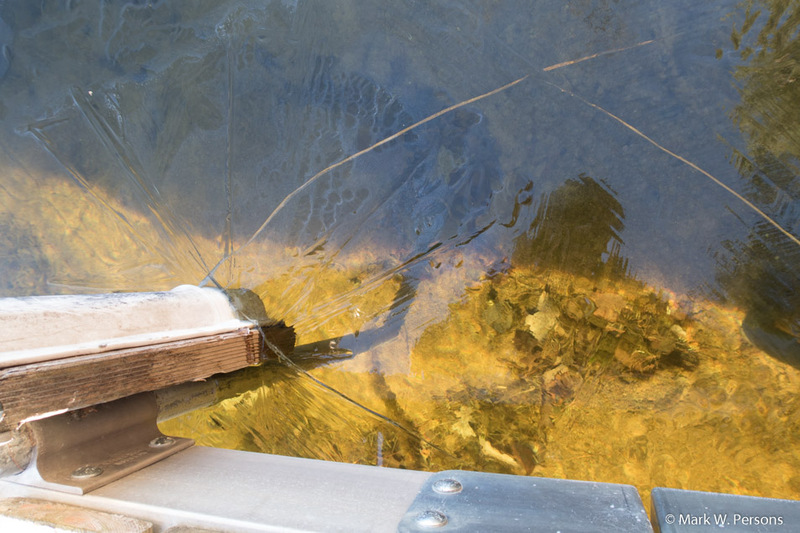 A closer look, near the dock, showed cracks in the newly formed ice. A boat Bumper was frozen in too! The dock contractor was reported to be out hunting and claims he'll be back when he gets his deer. 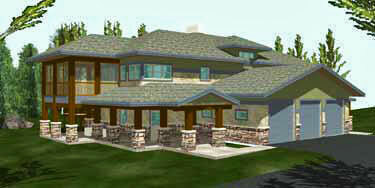 Mark says he is not going to pay extra for chopping ice if that is what is going to happen the day the contractor finally arrives. 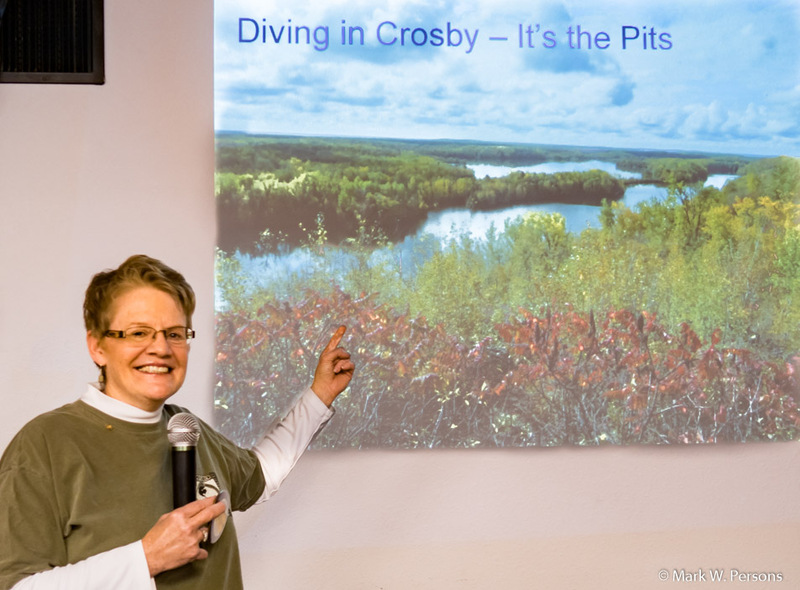 Deep Diver Paula gave a talk before sixty members of the Brainerd Noon Rotary Club that day. She told the story about diving in the Crosby Mine Pits and overseas. It was an excellent well-received presentation.